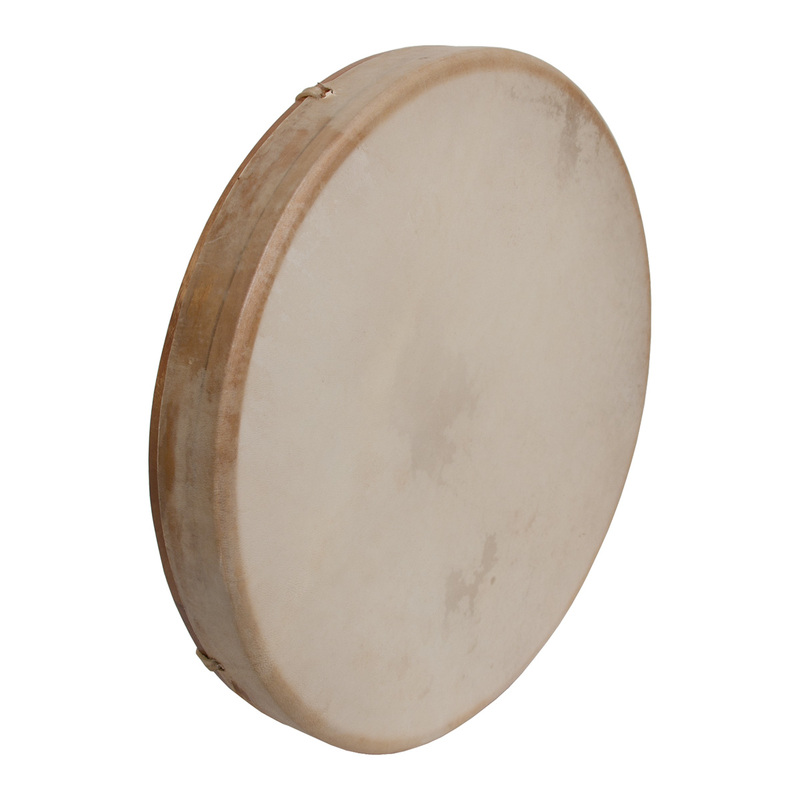 DOBANI 16 Inch Frame Drum Goatskin Head Tunable & Beater. DOBANI Tunable Goatskin Head Wooden Frame Drum + Beater 16"x2" FD16T. Shaman Drum 16"x 2", tunable goatskin head, mulberry frame, includes leather beater and tuning tool.